An eclectic massage utilizing a variety of body work techniques tailored to your needs. 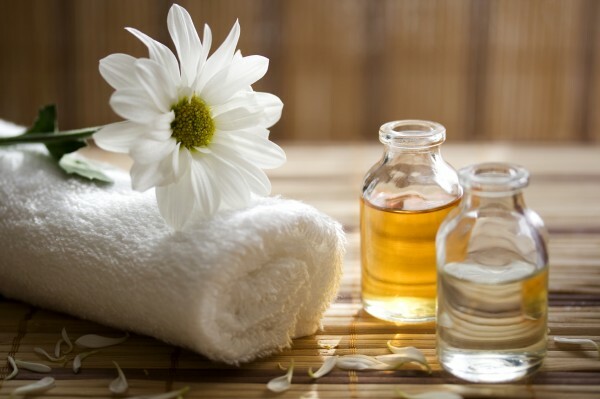 You and your partner will enjoy our therapeutic massage with an aromatic touch of rosemary and lavender grape seed oil. Deep, slow strokes to lengthen the muscle and relieve muscle tension to specific areas. Ancient Chinese therapy based upon the belief that pressure points located on the food correlate with organs in the body. Stimulation of these points can be effective in a general feeling of relaxation. These treatments are exclusive to the 1801 and are a decadent addition to the Napa experience. Each one incorporates essential oils sourced from only local, organic purveyors to create a unique, therapeutic blend which changes with the seasons. Wine on the palate, wine on the skin, it’s a win-win. This aromatic massage begins with an invigorating brushing of your skin followed by a therapeutic massage using seasonal body butter. Revitalize from head to toe with a therapeutic massage incorporating a rosemary oil scalp treatment designed to encourage circulation. Finish with a rosemary sugar foot exfoliation to revive tired feet. Renew your back, hands, and toes with an exfoliation using finely milled grape seeds and a massage of your selection. A combination of stretches and compressions that open up the channels of the body to increase range of motion and relax tight muscles. We recommend wearing loose fitting clothing. No oil or lotion is used. A form of Chinese sports massage combining stretching, kneading, compression, and percussion. We recommend wearing loose fitting clothing. No application of oils or lotion is used. Specific massage technique that addresses chronic and acute pain by stimulating a pattern of pressure points in contracted muscles. A therapeutic massage for expecting mothers may be received in the comfort of our supportive prenatal body cushions.